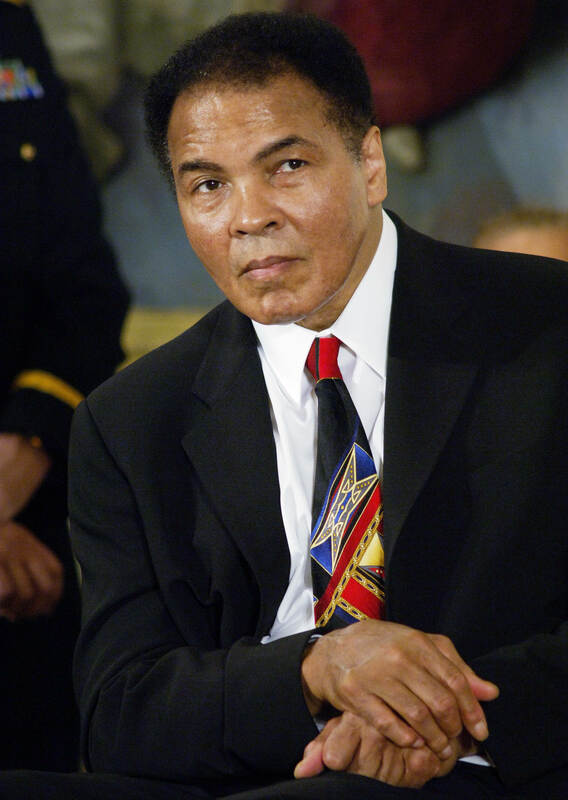 This is devastating news for fans of the legend — for years, Ali has been battling an advanced case of Parkinson’s disease as well. He was also hospitalized in December 2014 for pneumonia, and then one month later in January 2015 for the same problem. My thoughts are with Ali and his family during this difficult time.